Spring Conferences continue through the end of this week. Students in grades 1-5 will be dismissed at 1:15 on Thursday and Friday. Spring Chorus will begin on Tuesday, March 19th and will be led by Mrs. Threet. Practices are on Tuesday and Thursday mornings and the performance is scheduled for Wednesday, June 5th. All third, fourth, and fifth graders are welcome to participate. Registration paperwork was previously sent home with students, but additional copies can be obtained from the office. 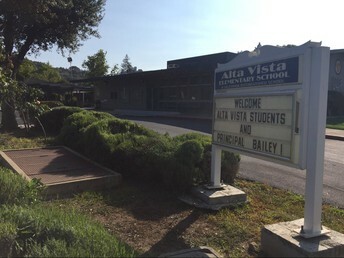 Union Middle School has respectfully asked that our Alta Vista parents refrain from attending their upcoming Open House. Although it may seem like the perfect time to explore future teachers, but it's created some logistical problems for the current UMS families. 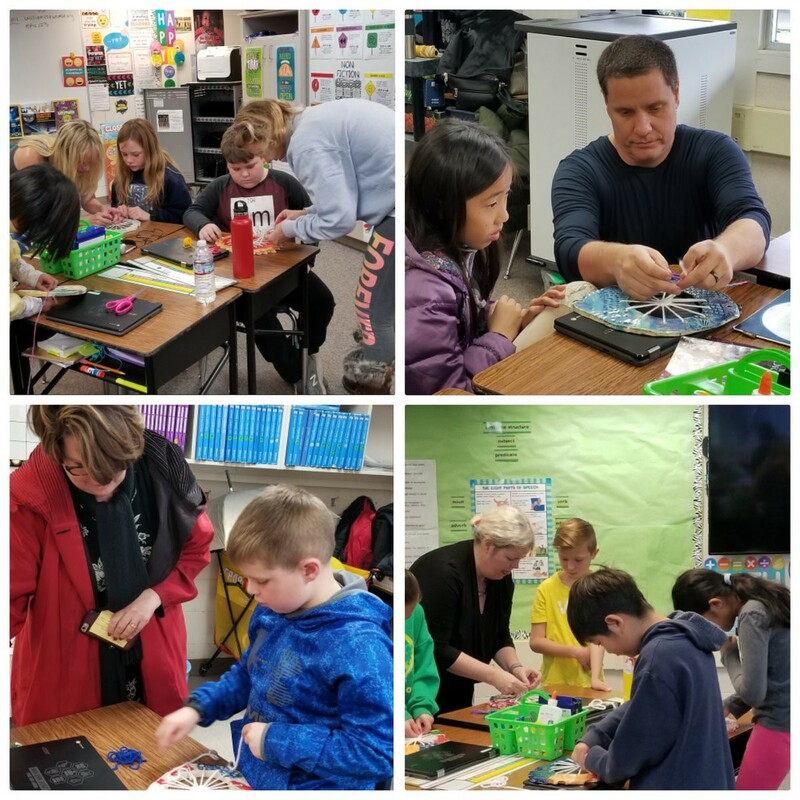 Sixth grade parents have a difficult time getting into classrooms or talking with teachers because the space is filled with prospective families. Our students will be participating in a walking field trip to Union Middle School on May 14th. That evening, parents are invited to attend an informational meeting at 6:30. At that time, you will have an opportunity to meet the sixth grade teachers and have any questions answered. The UMS administration appreciates your understanding. Join the Dartmouth STEM Girls Club on March 27th for Family Code Night. No experience is needed for a fun night of coding alongside your child in the Dartmouth STEM Building. The event takes place from 5:45 to 7:00 and is intended for students in kindergarten through fifth grade. If you would like to attend, please complete this registration form (https://goo.gl/forms/BBur8TN5qoxZgXR53 ). It's important to note that each child in attendance should have one adult with him/her. If you are registering more than one child, you must fill out one form for EACH child. Life lessons about boundaries, friendship, and standing up for yourself are taught in this book. The key phrases are “Everyone Counts and it just takes ONE to make a difference.” One helps students recognize that they have the power within themselves to build assets in each other and react/respond effectively in bullying situations. With the help of these powerful concepts, students see how bullying affects others and how to stand up in a powerful way. Students will discuss with the ABC Reader how the role of the bystander gives away personal power and fails to use opportunities to promote a caring school. This ABC lesson promotes many opportunities bystanders have to safely influence the individual with the bully behavior or support the target, thereby interrupting or eliminating bully behaviors. 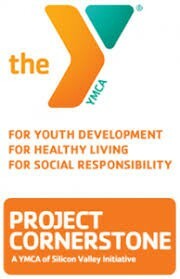 The Bully Triangle (See back of letter) describes the dynamic of a Bully (behavior), Target and Bystander as three points on a triangle. An UPstander can replace the bystander and help reduce bully behaviors. By moving from a role of passive bystander to active UPstander, kids feel personal power in their ability to positively contribute to a safe and caring school climate. UPstanders promote the developmental assets we want to see more of in our community: honesty, courage, integrity, personal power, responsibility, caring, empathy, sensitivity, friendship skills, and positive peer influence by safely influencing others to do the right thing. UPstanders do and say things every day that make our school feel safe and more caring for all kids. Actions speak loudly in this book. By practicing specific skills and catching kids being a friend, saying hello, including someone, playing fairly, being helpful, etc. we can encourage UPstanders all over our campus. Let’s notice it, name it and celebrate it when we see UPstanders taking action! UPstanders are building assets by making sure everyone counts. It just takes ONE to make a difference!